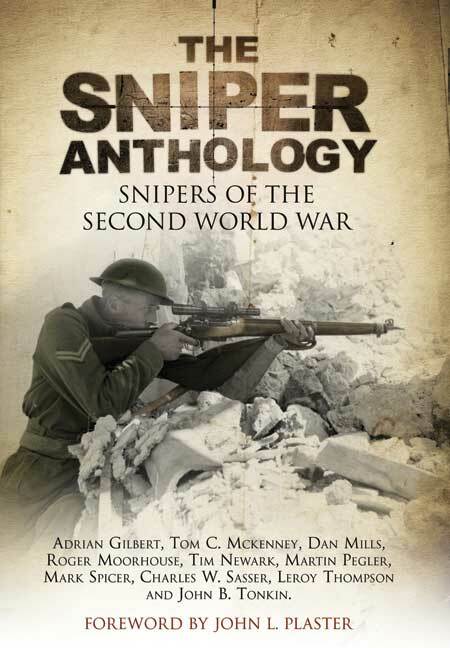 You'll be £19.99 closer to your next £10.00 credit when you purchase Sniper Anthology. What's this? The book also includes an Introduction by John L. Plaster, leading sniper expert and bestselling author of The Ultimate Sniper: An Advanced Training Manual for Military and Police Snipers. Like most anthologies, this book can be dipped into during spare moments and would be a wonderful companion on a long train journey or business trip. It will appeal to both collectors of world war sniping rifles and equipment as well students of military marksmanship history. Highly recommended. The Sniper Anthology is a collection of accounts of particular individuals that became known for their skills as snipers as well of stories of sniper operations. These cover the escapades of German, Japanese, Finnish and British snipers and even a Russian sniper, during the Second World War.